Our joints are always freshly roasted to make sure you get them at their juiciest. So when they’re gone, they’re gone! We want to be the very best, so every element is selected for quality, seasoned to perfection and portioned generously. We serve our roasting joints with perfectly matched accompaniments so there won’t be a scrap left on the plate. Stop in for a Pint, We’d love to see you! A friendly pub restaurant set in the beautiful South Gloucestershire countryside, between Pilning, Easter Compton and Tockington. The Plough is the perfect venue for drinks, lunch and dinner. Whatever the occasion, you can be sure of a warm welcome and excellent hospitality. Your host Dave MacLeod offers a fine selection of Real Ales, good food and a warm welcome. The Plough Inn is a traditional family run pub that has something for everyone! Log burning fires roar away during the winter months, creating a warm atmosphere to compliment the flag stone floors and traditional pub furniture. Our chefs cook with love with the freshest and highest quality ingredients, sourced locally. Delicious Traditional English Pub fare awaits you at The Plough. We serve Wadworth's fine range of real ales and traditional beers. Here are the very best, including local favourite 6X - One of the South's most famous beers - a deep copper coloured ale of enormous depth and complexity. A great choice of of ciders, wines, spirits shots and softs awaits you. Or if it's a bit of sparkle you're looking for, we have Prosecco to add some fizz to life! And of course, coffee and tea are always available. We offer a fine selection of Real Ales and great food. 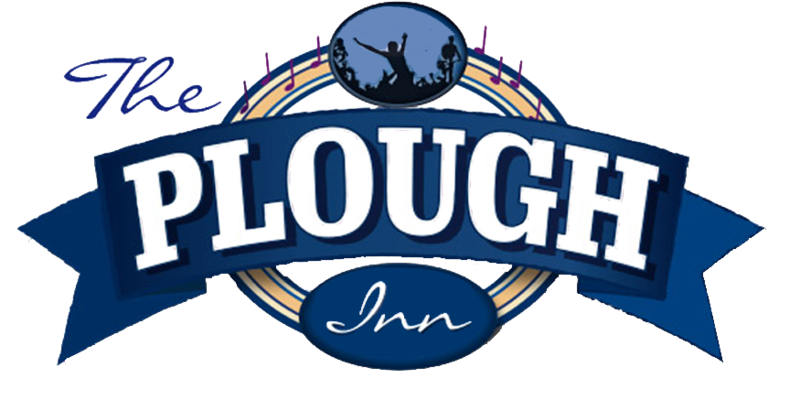 The Plough Inn is a traditional family run pub that has something for everyone! Log burning fires roar away during the winter months, creating a warm atmosphere to compliment the flag stone floors and traditional pub furniture.